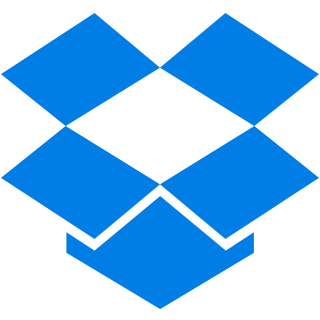 Goodbye Onedrive for Business, hello Dropbox. I am not the only one that has problems with Onedrive and its confusing mess. Microsoft, now years into this product development, still havent fixed this and I for one have given up on promoting it for business use for shared files. Oddly, as a personal storage solution, Onedrive and Onedrive for business seems sound and working to me and clients I work with, but for shared storage its a disaster. If you search the web, you will find reference to promised updates for Onedrive for Business NGSC and Sharepoint library sync improvements. However, my advice to any business out there right now is that Dropbox for Business, at 10 Euro a month per user, is your best bet if you are going to store files online. ← Samsung TV. No sound?